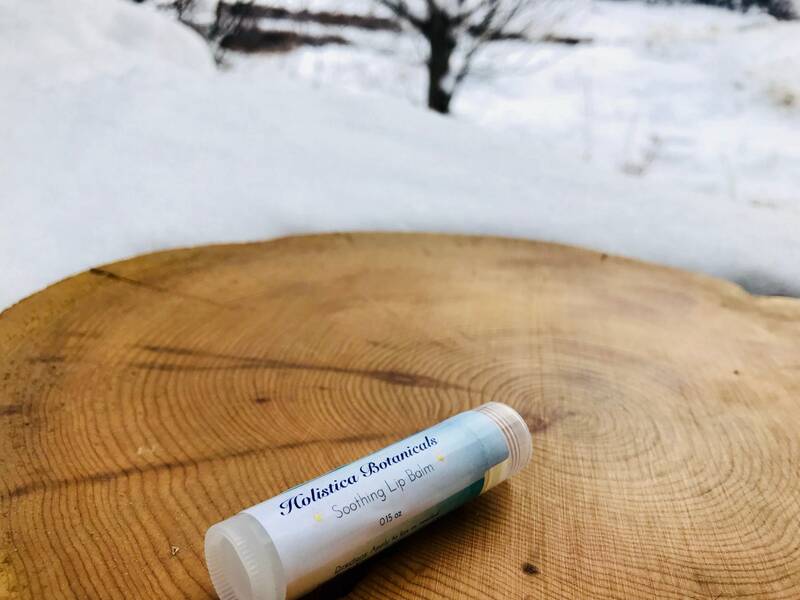 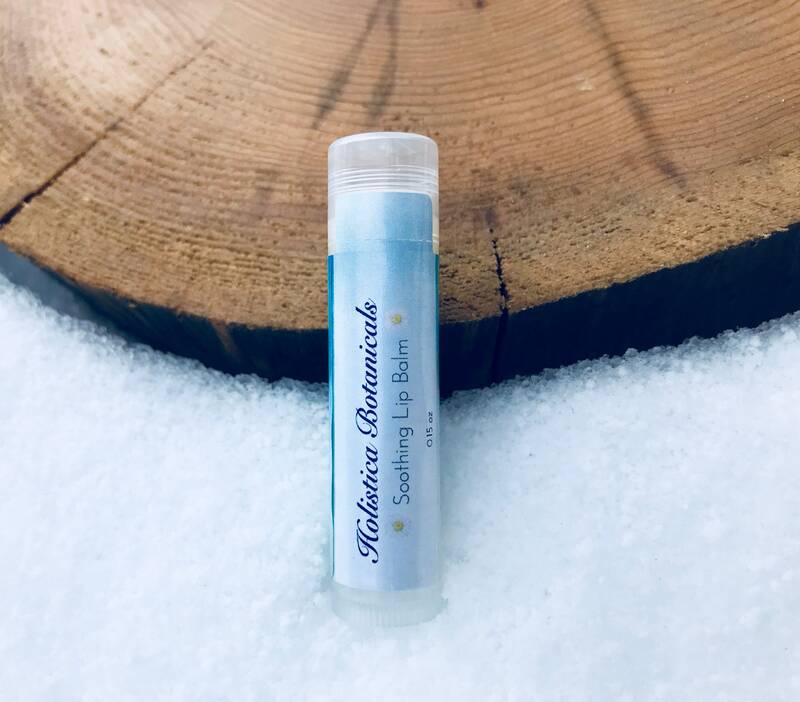 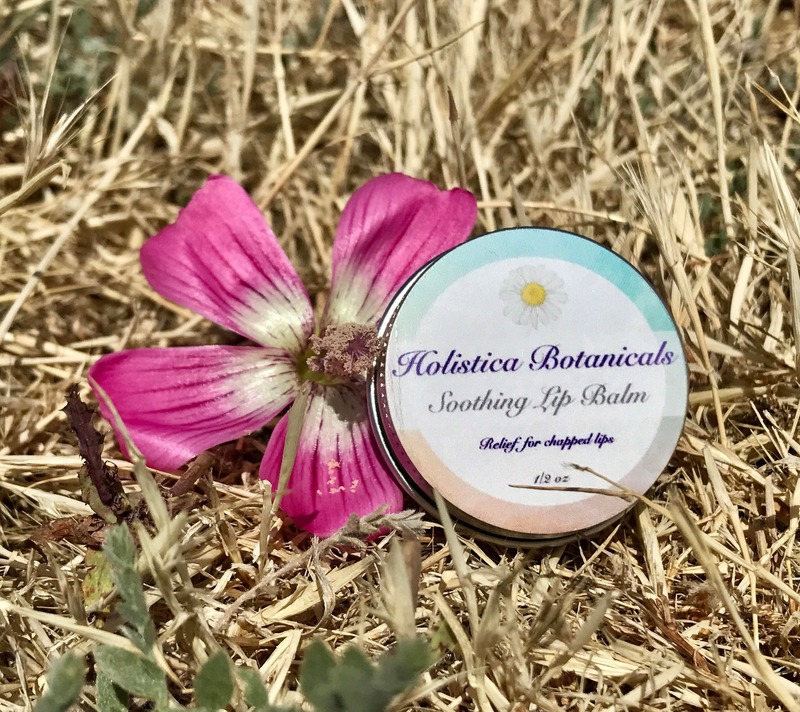 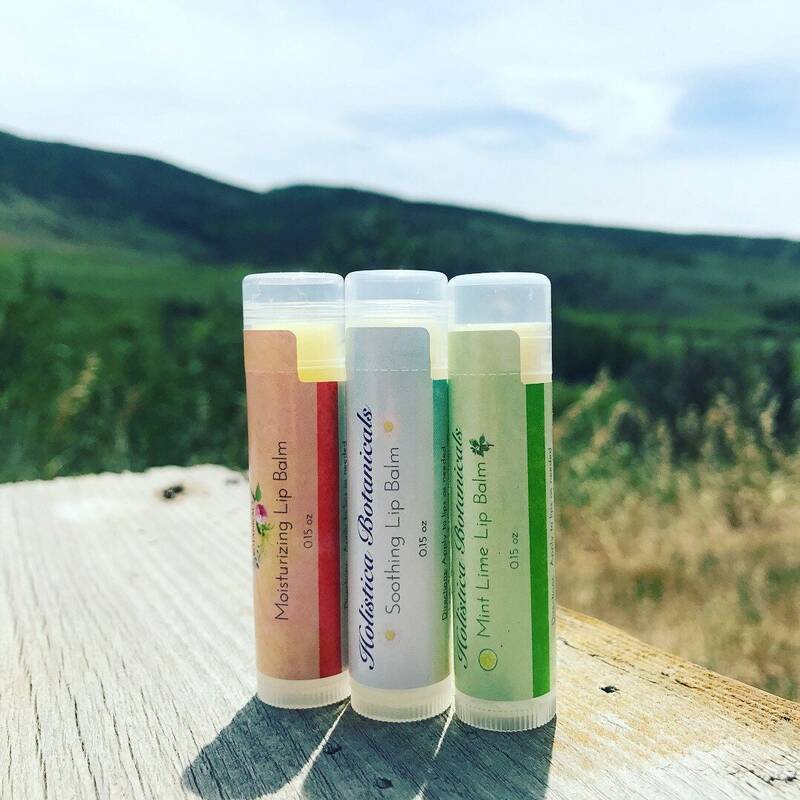 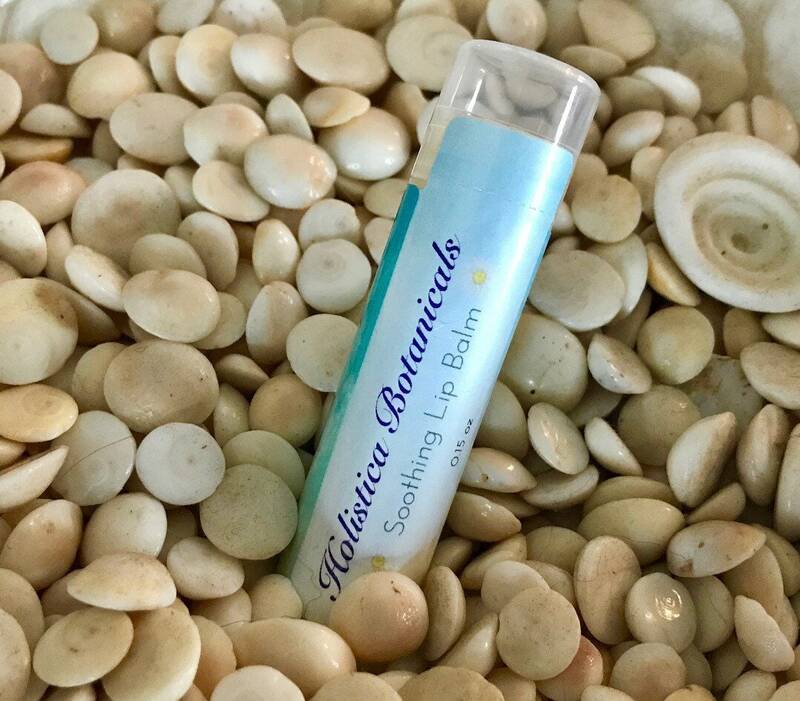 This organic, all natural lip balm is calming to the lips and the mind. 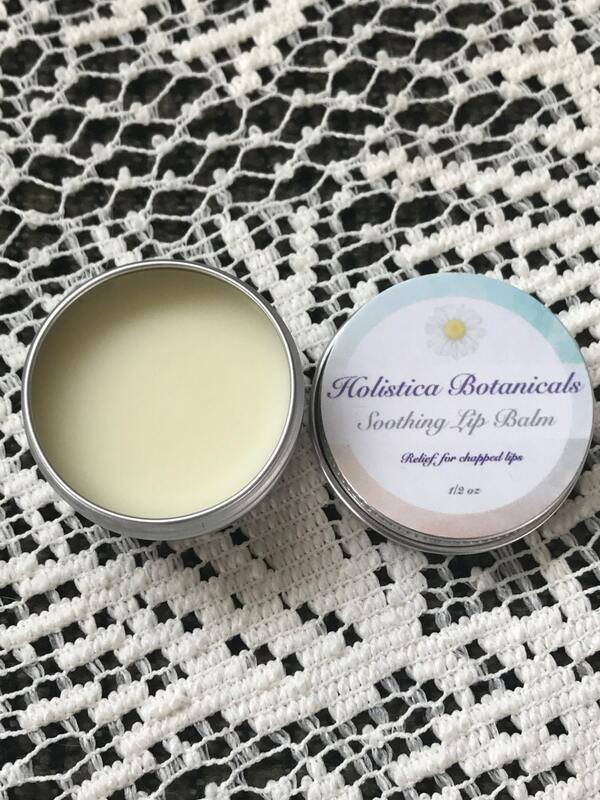 Perfect for every day use. 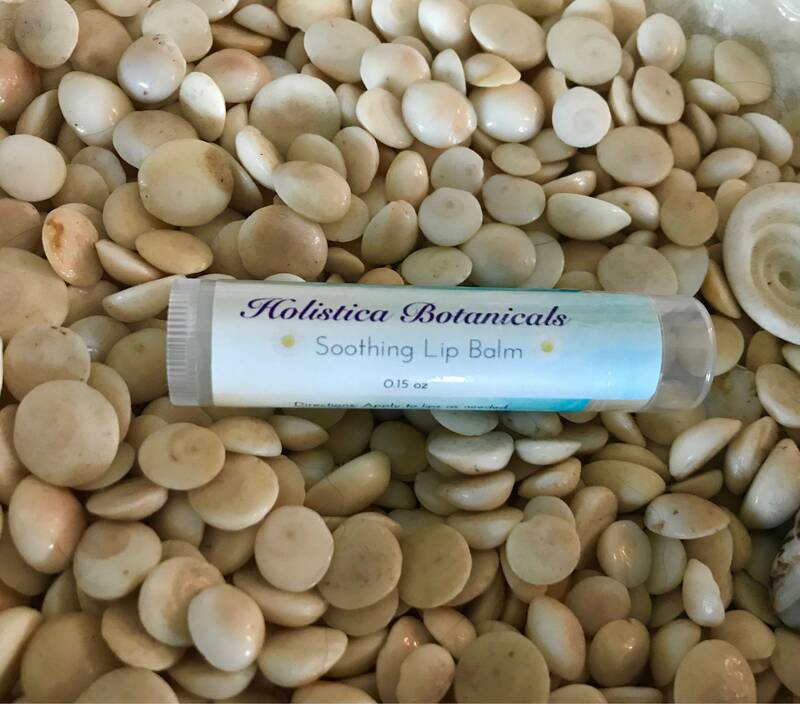 Available in a standard size lip balm tube (0.15oz) or a Screw on tin (0.5 oz). 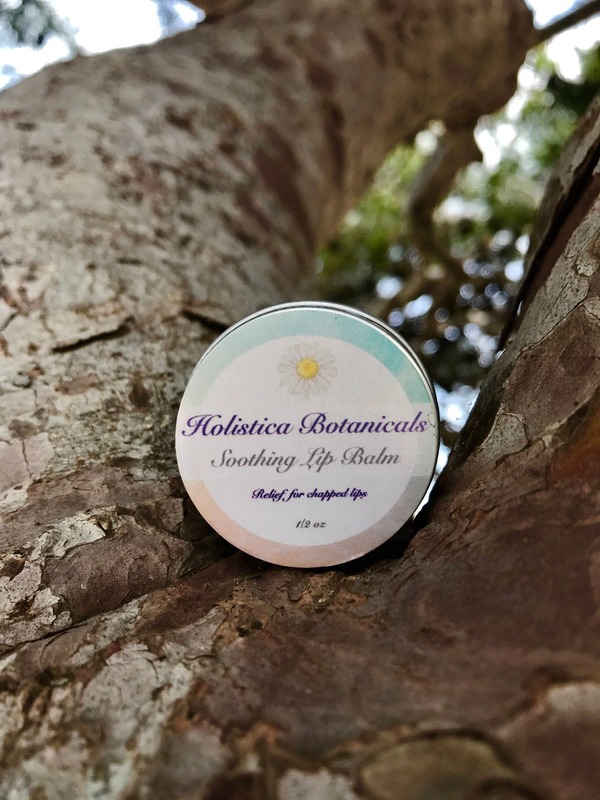 This lip balm comes in a 1/2 ounce metal tin with screw on top. 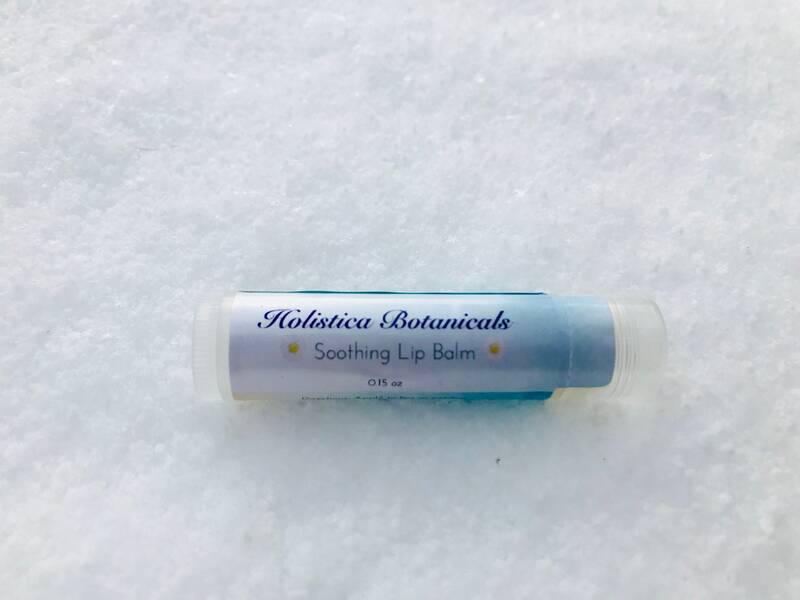 This lip balm is equal to 3.5 standard lip balm tubes! 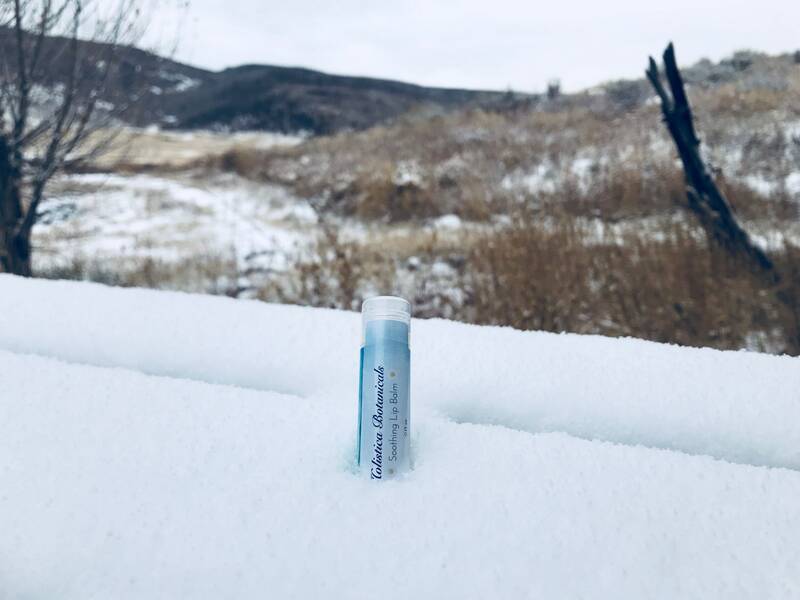 Keep this product between 68-77 degrees Farenheit.